If climate change is to be prevented and environmental consciousness is to prevail, then our children must be well educated in sustainability-focused initiatives. 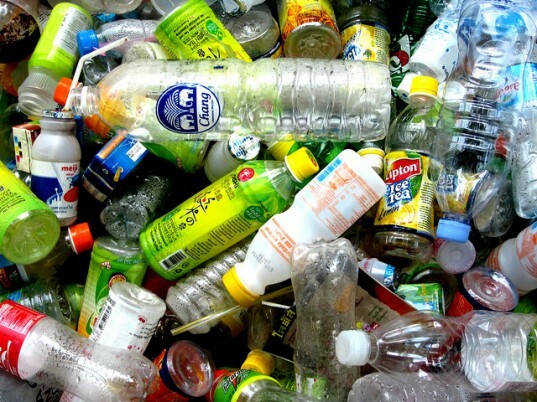 With that in mind, the school children at Mill Lane School in Chinnor, Oxfordshire collected 1,500 plastic bottles over the past 18 months in order to construct a greenhouse. After the year and a half of collecting plastic drink bottles, the pupils nailed them to the wooden greenhouse frame. Once the greenhouse was completed, they made full use of it by planting tomato seeds for the gardening club. It is reported that they’ve grown five feet in just two weeks — so maybe there is something to be said for plastic greenhouses! Rare pyramidal orchids were also been planted within. The school was also awarded vouchers through the RHS campaign for school gardening in order to buy the materials needed to build the greenhouse frame. 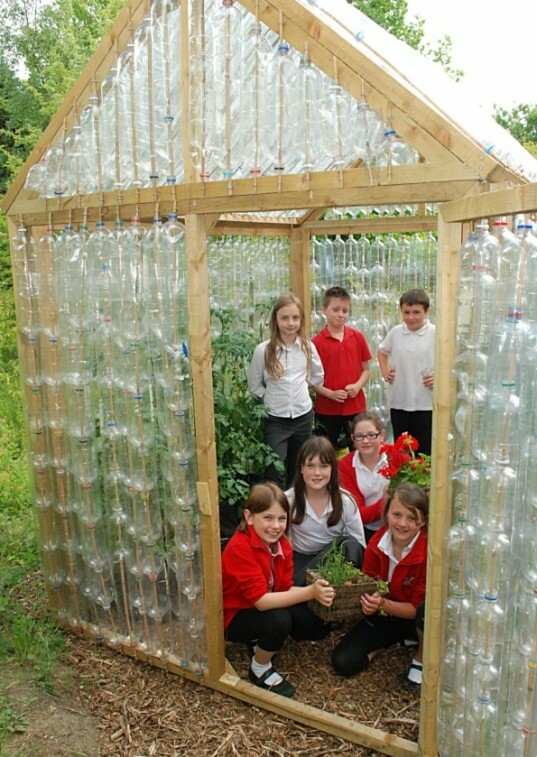 Schools around the UK could benefit from this example of educating the young in the wonders of recycling and gardening. Hello! I found out about this project a while ago and I Think ii is an amazing idea! I work currently work as a volunteer in My country (Chile) in a foundation called Techo. We work all year round with people who live in a very poor social and economical situation... So I was wondering if you could possibly give me some information about the project, this way I can bring this wounderful idea to Chile and the community I work with and give the children a chance to learn in a more participative and ecological enviroment! Thank you! !